Family poverty and the lack of homes and churches in Tijuana, Mexico neighborhoods are widespread. Many of these families live in shacks, makeshift buildings often with dirt floors and no running water. 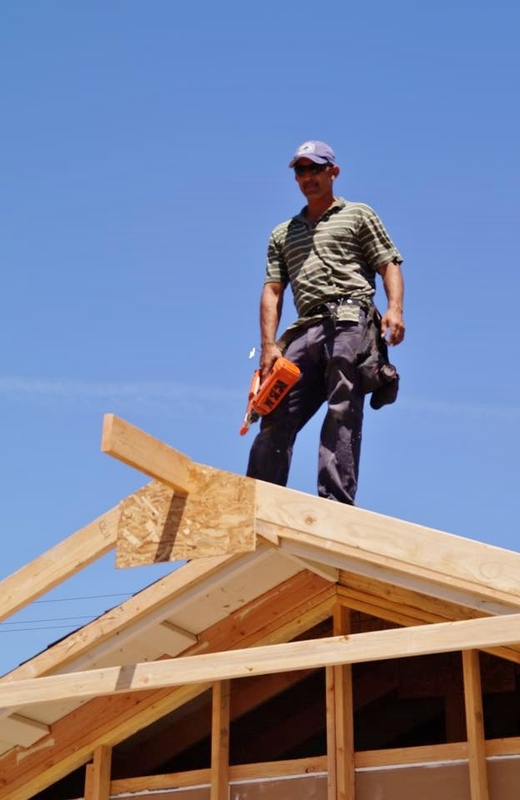 Building homes for these families provides many with decency, security and hope for the future. 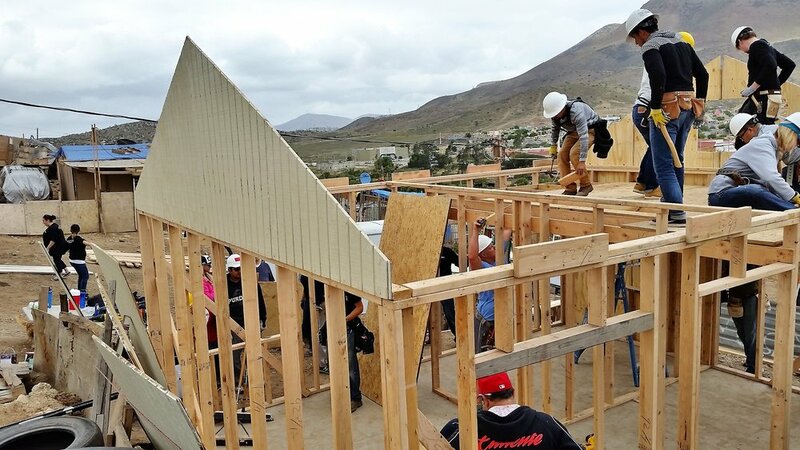 The Kingdom Builders Ministry and Ministerios Transformacion mission is to “build relationships and change lives” of deserving families through the building of a substantial home that serves to nurture and protect a family. Churches are also built in deserving family neighborhoods so that the gospel of God's teachings, and worship services can be made readily accessible to those who choose to follow the life of Christ, Jesus. Neighborhood locations of these new churches makes it easy for local families to walk to church since vehicle and/or public transportation is a luxury most can’t afford. Who can build houses and churches? 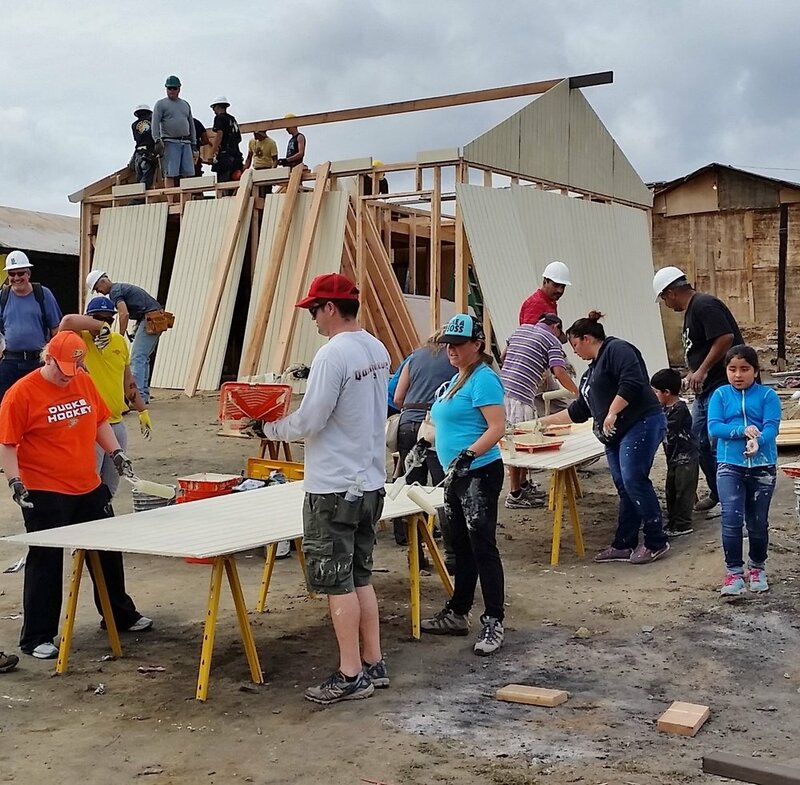 Visiting project mission teams travel to Tijuana, Mexico from churches and other organizations throughout the United States to serve. 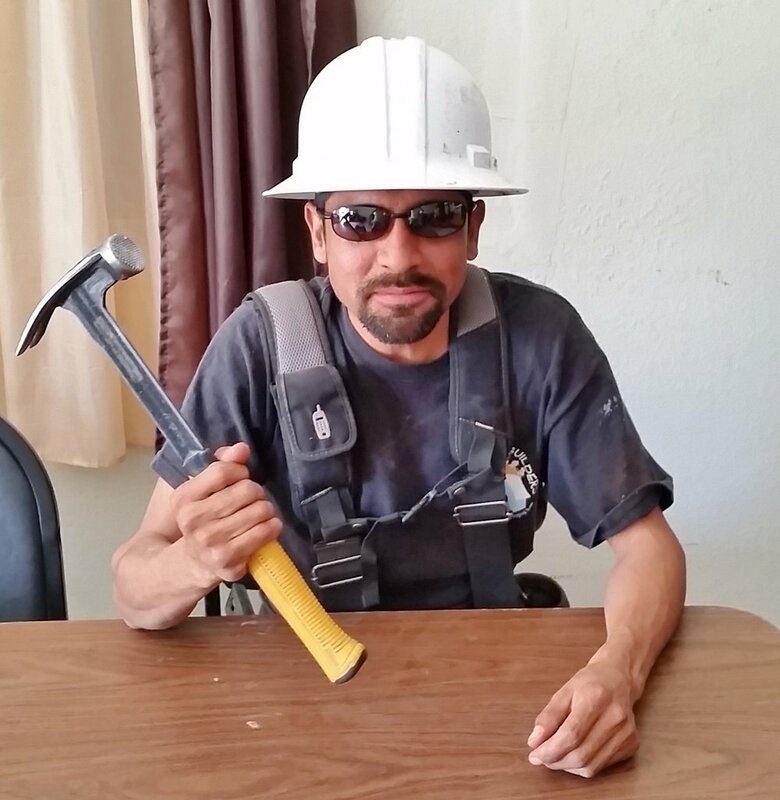 Kingdom Builders Ministry and Ministerios Transformacion provides construction leaders to work with and direct every visiting mission team member. The cost of a 16’ x 20’ 2-room home with loft and electricity is only $7,000. 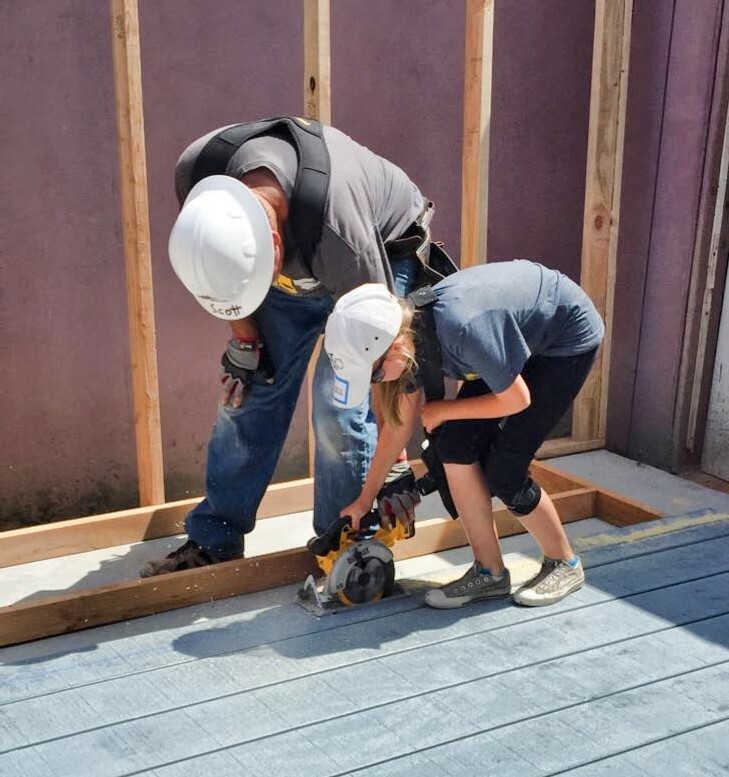 This includes foundation, preparation work, building materials, and local labor. The cost of a 24’ x 40’ church is only $24,000. This includes down payment on land, foundation, preparation work, building materials, and local labor. 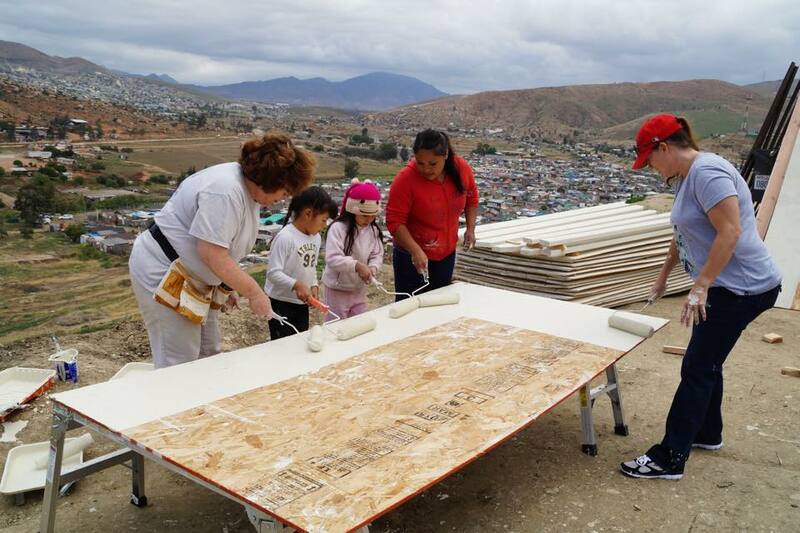 Additional costs to a mission team is transportation to Mexico, local accommodations, and meals. Overnight lodging is available in a dormitory at the El Nino Central Church. It accommodates up to 150 mission representatives. This dormitory has beds, electricity, running water, bathrooms and showers. The cost is only $10 per night per person. Meals are also available: The cost for each person is breakfast $6.00, lunch $7.00, and dinner $8.00. All building, lodging and meal expenses are expected to be paid in advance to Kingdom Builders Ministry.